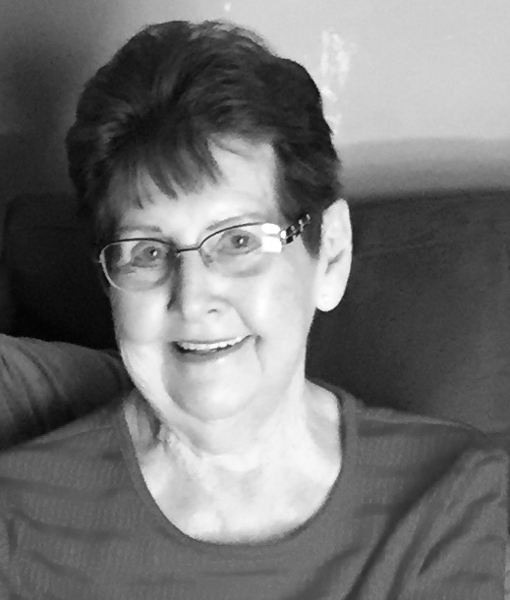 Luene Dove Currence Long, 89, a resident of Mill Creek, went home to be with the Lord on Saturday, Jan. 19, 2019, surrounded by her loved ones. Luene was born June 30, 1929, in Randolph County, a daughter of the late Perry Dallas “Buzz” and Jemima Cutright Currence. On April 10, 1949, in Pickens, she was united in marriage to the Rev. Charles Francis “Frank” Long, who preceded her in death on March 1, 2012. She is survived by one son, Charles Randall “Randy” Long and wife Christine of Mill Creek; one granddaughter, Morgan Long of Dailey, one stepgranddaughter, Tiffany Hurst and husband Michael of Philippi. In addition to her parents and husband, Luene is also preceded in death by three siblings; Leonard Currence, May Gear and Virginia Tackett. Luene attended Randolph County Schools, graduating from Tygart Valley High School in 1947. She was a homemaker, a loving mother and grandmother. She spent most of her life serving the Lord along with her husband who pastored many churches in Webster, Barbour and Randolph counties. Luene attended Blue Rock Community Church and was the last surviving original member of the Mill Creek Memorial Mission Church. Friends may call from 5-8 p.m. Wednesday, Jan. 23, at the Tomblyn Funeral Home in Elkins. A funeral service will be held at 1 p.m. Thursday, Jan. 24, from the funeral home chapel with the Rev. Paul McNurlin, the Rev. Bud Cochran and the Rev. Tyler Arbogast officiating. Interment will follow in the Brick Church Cemetery at Huttonsville. The Tomblyn Funeral Home of Elkins is in charge of the arrangements for Luene Dove Currence Long. Condolences may be expressed to the family at www.tomblynfuneralhome.com.